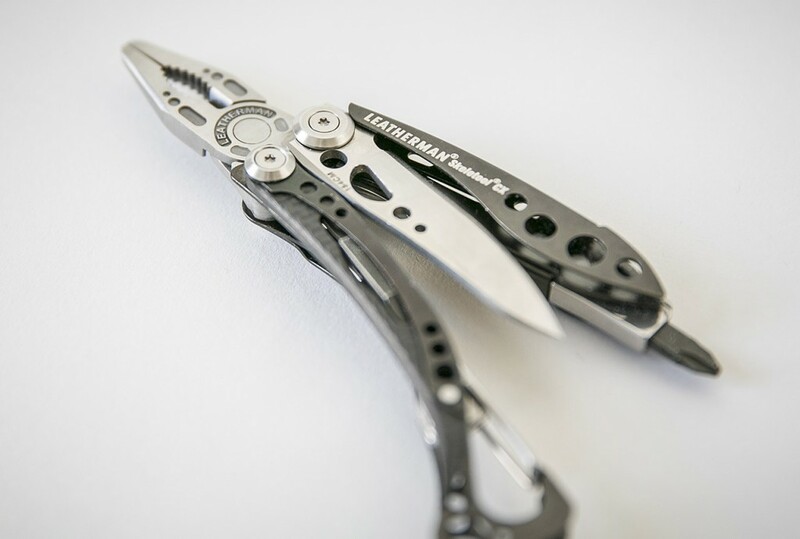 The Leatherman Skeletool CX gets you back to basics. It has only the most necessary of multi-tool features, because sometimes that’s all you need. With a 154CM stainless steel blade, pliers, bit driver, pocket clip and carabiner/bottle opener, you’re set. Lightweight, low volume, perfect size.